After much wrangling with the iBooks store, Cure for the Common Core has finally found a home at Amazon! 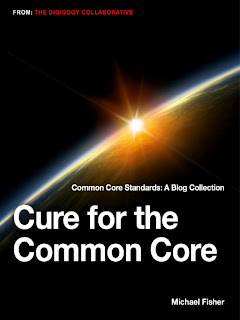 Cure for the Common Core is a collection of blog posts from the last two years of preparing for and implementing the Common Core Standards. 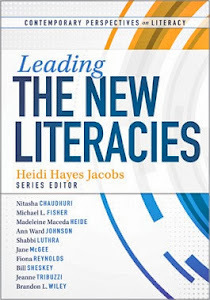 Collected here together for the first time, this book offers insights and actionable strategies for teachers aligning their curriculum to the new standards. 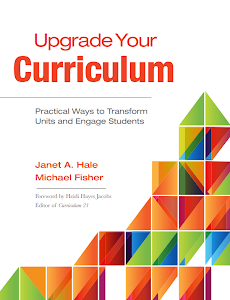 I've updated with a couple of new chapters on building capacity and protocols for making growth happen! YOU CAN ACCESS THE NEW BOOK HERE! 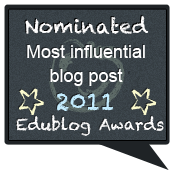 2012 Virtual Summer Camp for Teachers! It’s FINALLY here! The 4th Annual Virtual Summer Camp for Teachers has launched and is ready for your exploration! This year’s iteration is through a service called Learni.st, which is a lot like Pinterest but for educators! CLICK HERE TO GO VIRTUAL CAMPING NOW! The Virtual Summer Camp for Teachers is an opportunity for anytime learning. Now that school is out for the summer, virtual camping gives teachers the resources to explore whenever they have the time! & a Mess Hall with fun foods and recipe ideas! Also, on July 24th, there will be a LIVE component as I host an ASCD Webinar on the Virtual Summer Camp with access to a brand new section around the most awesome web tools to use for instruction. The best part is, the webinar is FREE! Information about registration and content can BE FOUND BY CLICKING HERE! I’m saying this knowing full well how I operate online. I’m very cognizant about what I post, though I tend to completely blur the lines between professional and personal. I talk about this with teachers in workshops. I call what I do online “Profersonal.” It means that I post personal updates about myself and my family, knowing fully well that all of the professionals that follow me will see it. I am in the minority about the way I blend these two aspects of my life, but I decided early on that being online in a very complete way, for me, meant that I was singularly “Profersonal,” rather than have dual identities online, one for personal interactions, one for professional. It’s choice that one has to make. I think it’s important that we understand a few things about how social media works. There are invisible audiences that perhaps you didn’t think of when you posted something online. 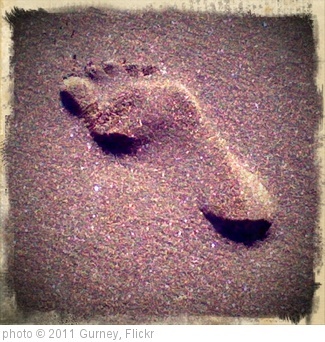 There are those that are assessing your online, digital footprint as evidence of claims you make on resumes, applications, or in interviews. There are contextual issues that many don’t understand. Bits and pieces of things you post can be taken out of context or applied to a new context, and suddenly you’re in the position of defending someone else’s interpretation of your words. That said, we must remember that, as educators, we need to understand how transparency works and maintain a Professional Filter at all times. That Filter needs to be in place anytime we publish something to the web, whether personal or job-related, knowing that many eyes will see it. But that's also the point of doing all of what we're doing on the web. We want people to see that we are contributing to the collective body of knowledge that the new Internet is providing. We've moved on to what it is being dubbed "Web 3.0," meaning that we're moving away from just the informational and activity laden versions of the Internet, and moving into the connected and collaborative version. At some point, as members of the Global Community, we will have to plug in and participate. You will always have a choice about HOW you participate, WHAT you will choose to share about yourself, WHEN you will engage with others, and WHO you interact with. The WHERE is already taken care of for you. It is a New World--all you have to do is Log On, and reap the benefits of the new "Participatory Culture!" Over the last couple of weeks, members of my Digital Learning Network have been having discussions about what Content Curation really means. I think a lot about this, as I discuss it often with teachers and have even done webinars around what it means. The conversations I’ve had recently, are starting to shift my understanding of true curation and how it differs very much from just collecting. Collecting is what kids do when asked to find resources for a particular topic. Usually, it represents the first 3 or 4 hits on a Google search, without meaning, discernment, or connections. Curating is different. It’s the Critical Thinker’s collection, and involves several nuances (see Figure 1) that separate it as an independent and classroom-worthy task. When I talk about this with teachers, I ask them to think of the last time they went to a museum. A museum, the Louvre perhaps, has a vast collection of artifacts. You do not see them all. Someone, an artifact curator, has chosen specific items for an exhibit based on a topic, theme, time period, etc. When you actually go to view the exhibit, there is often a docent there to guide you through it. The docent tells you important information and helps you make connections between the things that were chosen for the exhibit. The cool thing is, if you go on a different day, you may get a different docent. Thus, you get a different version of the story, with distinctively different information that help you to learn even more. Last year, in a discussion with Heidi Hayes Jacobs about content curation and content docents, she asked if I had investigated the etymology behind the words. I hadn’t, but thought it was very interesting that the etymology of the word docent was, in part, “to teach.” So curator, as a word, now has an extension etymology because of the origins of docents: that which is brought together so that teaching (and learning!) can occur. I don’t think I’m stretching too far. Based on the discussion, and represented in the visual, curation is about more than purposeful collections. There are several factors involved. The more factors that are considered, the more sure we can be that curation is occurring, rather than just collecting. Obviously, there has to be some thought put into what is included in the collection, in the content exhibit, if you will. That discernment leads to a rationale for the inclusion, an important component of the critical thinking involved. The inclusion has to have purpose, be contextualized and interpreted by the student or docent, as connections are explained. There also must be attribution. One of the biggest ideas that modern students have to understand is that it is okay to be a “content DJ,” remixing and cherry picking and creating new content from a blend of the old--but you have to give credit. 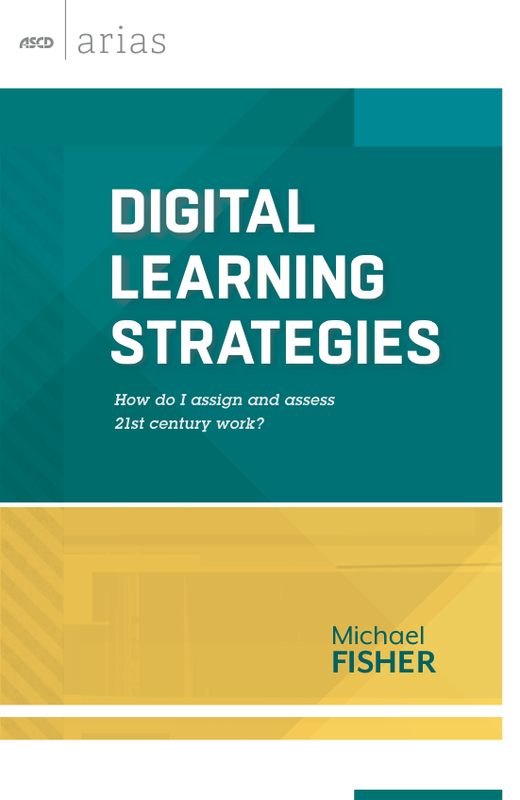 If someone else created it, part of the Modern Learner’s 21st Century responsibilities are to give credit where credit is due, and in the appropriate way depending on the content or the creator. Beyond those considerations, we have to go back to thinking about the exhibit. The presentation. The conversations. The New Meanings that arise from the curated content and the docents’ stories around it. If we are really going to call a collection of something curation, then we have to be considerate of what the components of curation are. Take everyone’s favorite web darling right now, Pinterest. Pinterest is considered to be a “Visual Curation” tool--if one was to categorize it. But does it fulfill all of the considerations for what “curating content” means? Users save interesting content around a particular topic, but what’s the rationale, what’s the interpretation and contextualization, what’s the new meaning and the new conversations? In essence, what’s the story? Pinterest, though a pretty cool web tool, is still more along the lines of collecting versus true curating. Why am I delving so deeply into this? Because it’s an important 21st Century Skill. 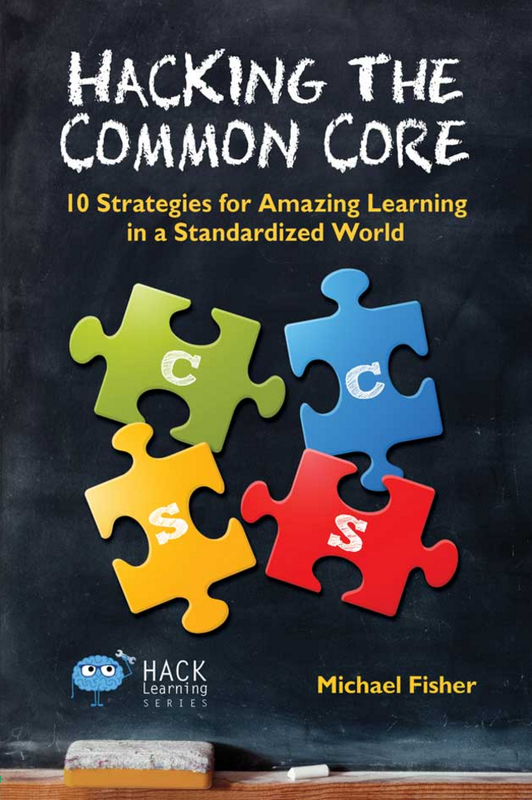 The College and Career Readiness Capacities in the Common Core ask students to “comprehend as well as critique” and to “use technology and digital medias strategically and capably.” True curation covers that and much more. It opens up opportunities to attend to different audiences, multiple tasks, deep content knowledge, and critical thinking. But students have to be taught. Assigning a task and demonstrating what this looks like for them are two different things. Helping students understand the essence and value of curating content is an essential teachable moment. What are in your plans this week, this month, to engage students in this level of curated collections? What opportunities lie in your professional practice to create moments for content docents to tell their stories around curated content? We can transform education by being cognizant of what modern students need to know and be able to do in their world. 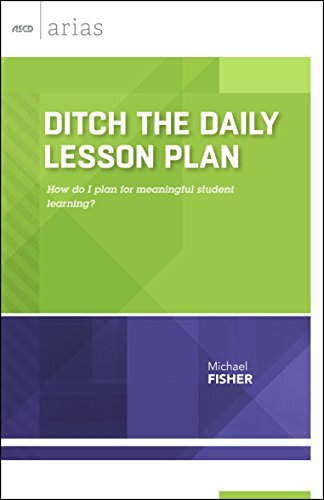 It is perfectly appropriate for us to take a “guide on the side” mentality in our professional practice and understand that students should be exploring, collecting, discerning, deleting, creating, prioritizing, contextualizing, interpreting, presenting, maintaining, conversing, and storytelling around their learning. 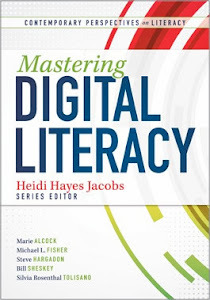 Special thanks to members of my Digital Learning Network and their thought-provoking conversation: Silvia Rosenthal Tolisano (@langwitches), @digitalmaverick, and Mary Hamilton (@newsmary). I sincerely appreciate the conversation, and the impetus for clarifying my curation position! Come join us at the Curriculum Mapping Institute 2012! 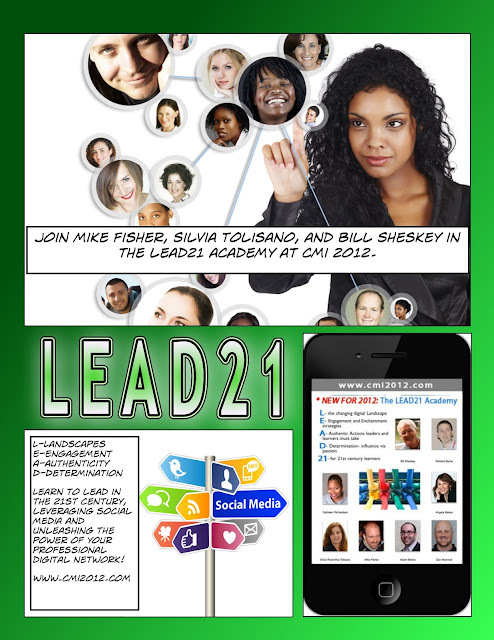 We've added a new Academy this year called LEAD21, where we explore what being a Modern Leader means in schools, learning to leverage social media to inspire, to engage, and to grow professionally in your 21st Century Schools! There is still space to sign up for both the Academy and the Curriculum Mapping Institute. CLICK HERE FOR MORE INFORMATION! I had the incredible opportunity to work with students participating in the Hugh O’Brian Youth Leadership organization over the weekend. 10th Grade student leaders came together at the University of Rochester to participate in team building and leadership building opportunities. This is the second year I’ve participated as a volunteer and I am so impressed with these young people. This year’s message had an underlying theme of doing what’s best for others and featured opportunities to support collaboration, communication, and attending to the need to end bullying. The Born This Way foundation was there, as were Jamey Rodemeyer’s parents*, and I had the opportunity to speak to students about how they interact with Social Media, and considerations for what happens with Cyberbullying. There was a lot of wisdom in that room. I showed students a clip of the new Bully movie and asked them to consider how much they matter, how much others matter to them, and how supportive we can be in understanding that we all have contributions to make to the world. 150 10th Graders from all over Western New York participated in this. 150 10th Graders are taking the “You Matter” mantra back to their schools. 150 10th Graders inspired me this weekend. I am so impressed with these young people. They matter big time! I so appreciate the opportunity to get to work with them again! *Jamey Rodemeyer was a 14 year old boy from Williamsville, NY, just miles from where I live, who took his own life in the face of bullying at school. Read More about him here.